As a winemaker and winery owner, Jennifer Reichardt has experienced her share of sexism and gender stereotyping—intentional or not. 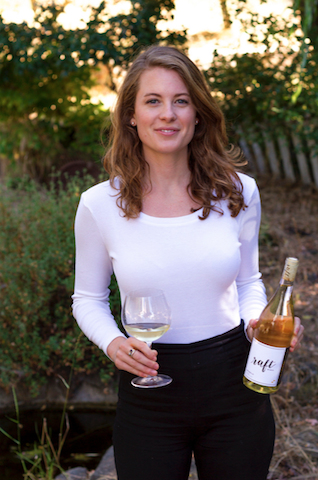 At Raft Wines in Petaluma, she’s a one-woman show. She transports the grapes. She makes the wine. She handles sales and marketing. She even pours wine at events, where people are often surprised that she is also the lead winemaker. 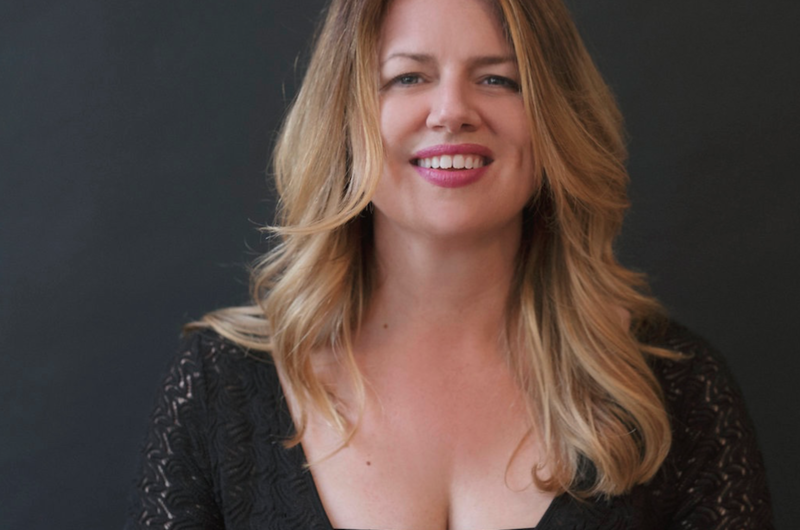 The business of wine, like many other fields, is historically male-dominated, but it’s stories like Reichardt’s that sent Amy Bess Cook, a writer and brand strategist, on a mission to help women in the wine industry even the odds of success. With the launch of Women-Owned Wineries (WOW) of Sonoma (wowsonoma.com), Cook wants to spotlight women winemakers and empower female entrepreneurs. The seed for the project was planted after a part-time gig at a boutique winery led to full immersion in the wine and hospitality industries. It didn’t take long for Cook to notice that the positions of influence—lead winemakers and winery owners—were largely held by men. In November 2017, she launched a list of women-owned wineries in Sonoma County. She describes it as a way to support women business owners and fill in the gender gap. “Women graduate from wine-related programs in the same numbers as men, sometimes more,” says Cook. “But they fall out of winemaking and leadership positions, or are skipped over entirely for the chance to get a foot in the door.” Data compiled by Jack and Lucia Gilbert, professors at Santa Clara University, show a dearth of women in leadership roles in the wine industry. Out of 4,000 California wineries, only 10 percent of the lead winemaker positions are held by women. Of these women, just four percent actually own the winery, versus the 47 percent of male winemakers who are also owners. It’s these and the many more preconceived notions about gender and wine that WOW wants to change—in part, by getting the list of female-owned wineries out there and through telling the stories of local winemakers and owners. And, while one of WOW Sonoma’s goals is to help these businesses get publicity and a boost in wine sales, Cook says this isn’t just another marketing organization that takes money from the businesses they represent. “I do not see this as my project for me,” says Cook. “I want to support women and help them get ahead.” She describes the project as a “love letter” to the women who work in this industry and are often marginalized and overlooked in every area— from the tasting room to the cellar floor. Ultimately, Cook would like the organization to become a resource for women to find entrepreneurial strength and support in the wine space locally and beyond. Currently, she’s looking to expand coverage of women business owners of color, for example.